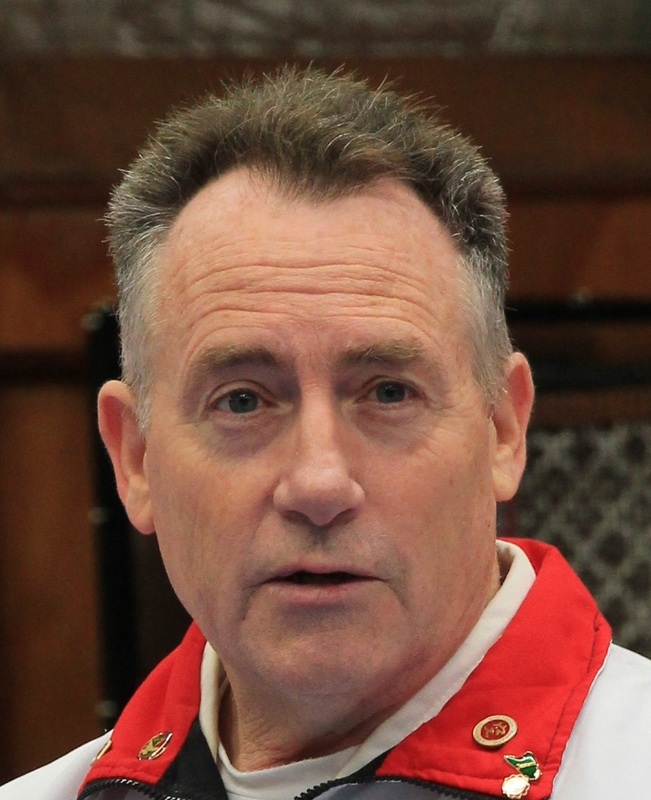 Steve is the President of the South West Goju Ryu Karate Do association and has been for the past 10 years; in addition Steve has held a number of positions at State and National level in the Australian Karate Federation since 1990. Steve’s training commenced in the 1980’s with local instructor Warren Haseldine. Coupled with the leadership of Alan Burdett (Kyoshi-Shihan, 8th Dan), Steve was able to make great progress in his knowledge in the technical aspects of the art and also in the coaching development for both himself, the Association, State and National level. Mandurah dojo was started in 1978 with Steve taking over in 1990. The club’s has a history of successful State/National competitors with 6 students representing Australia at World level. This is high level of achievement at a local level is transferred into the club where all students train in a safe, challenging and innovative environment. Steve has been awarded Life Membership and recognised for 25 Years of Coaching at the Mandurah Dojo. For those who commence training with us, they have taken on the responsibility for their well-being and safety and do not expect others to take this responsibility on. We provide encouragement and support to help each person relate their training to the outside world and to help them reach their potential.